Harris’s hawk have a more slender figure than other hawks gender Buteo. They have a longer and narrower tail. 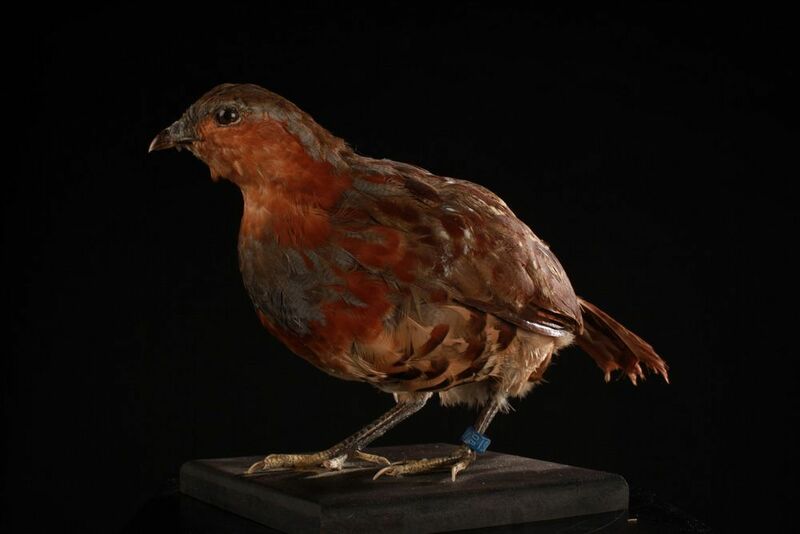 In adults, the plumage is almost entirely dark brown or chocolate brown, except the shoulders, thighs are brown or hazel hue, the base of the beak and legs are yellow. 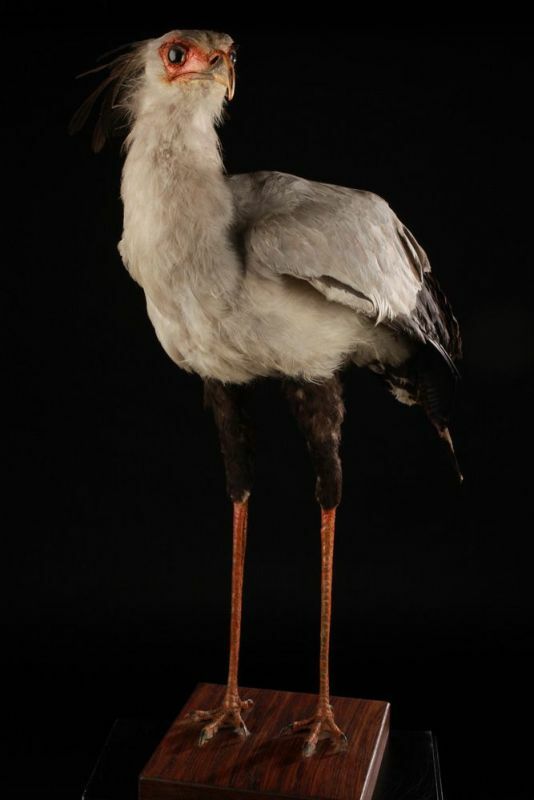 Females are considerably larger than the males, juveniles resemble quite closely to their parents but their overall plumage is less brightly colored. 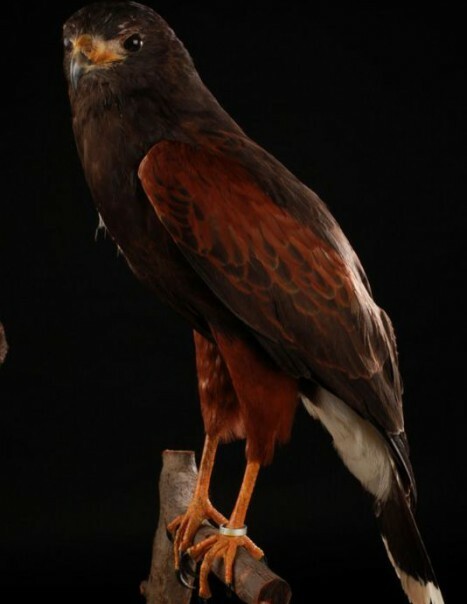 Harris’s hawk is the emblem of the southern United States, Central America and South America except the Andes and the Amazon rainforest. It lives in the California coast, Arizona, New Mexico, Texas, in Chile and Patagonia. It is found at altitudes ranging from 400 to 1000 meters. Harris’s hawk build their nest in cactus or in trees with an average height of 5 meters above the ground. In urban areas, it can be placed in the poplars, charms, palm trees or electrical transformers. The nest is a platform made up of branches, grass, and twigs, moss, grasses and roots. The female lays 2 to 4 eggs at one time. It may breed during all months of the year in which it lays 2 to 3 clutches. The incubation period lasts about 35 days and males participate willingly in brooding. The young leave the nest about forty days after hatching, but they remain close to the place of their birth for 2 or 3 months. Their diet consists of mammals, birds, small vertebrates and invertebrates insects, beetles, ants, grasshoppers spiny lizards, antelopes, squirrels, rats. In winter, they practice the collective hunt and capture larger prey such as hares. 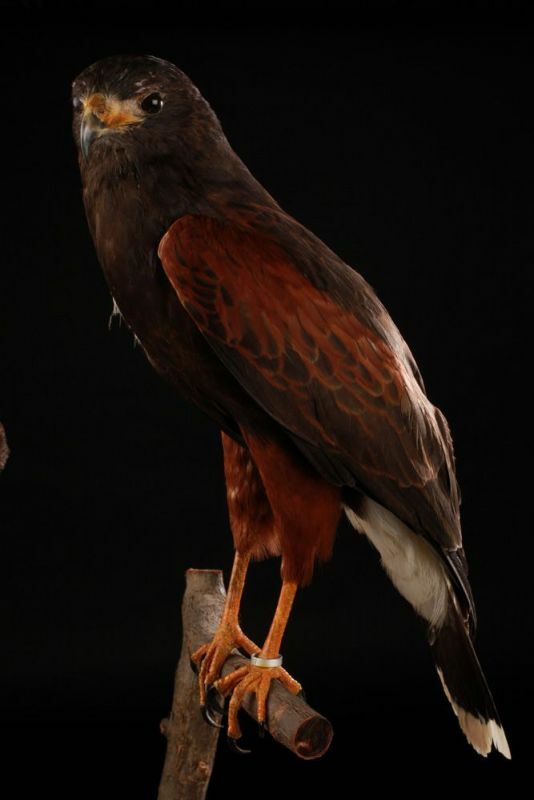 Harris’s hawk is not considered threatened, its lifetime is estimated at 14 years.